Hold on to your snapbacks Subaroos, because there’s big changes coming. 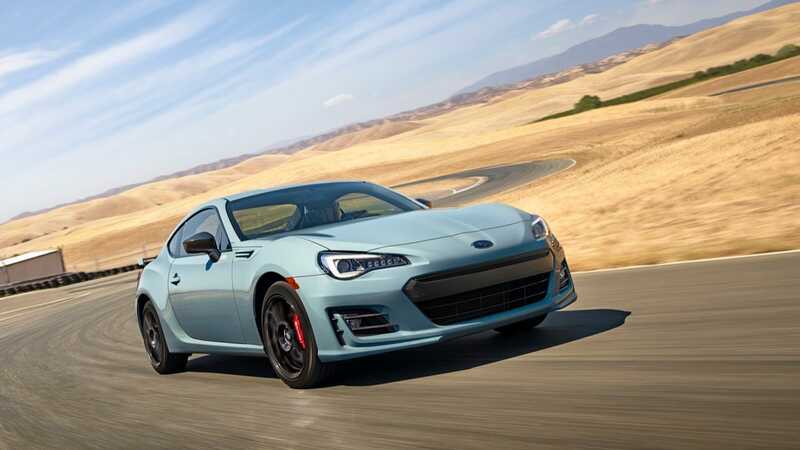 After years and years of holding out for a more powerful model, the 2019 Subaru BRZ is finally getting a new special edition that puts the power down! Oh wait, no, I’m reading, no, actually it’s just another paint color.